If you’re finding the Pixel 3 and Pixel 3 XL prices a little hard to swallow, you’re probably happy to see the Pixel 2 XL discounted to $699 and up, presumably for good. But if you’re not willing to settle for an inferior screen (albeit without a notch) and an outdated processor, you can always buy two Pixel 3 units from Verizon for the price of one. The same BOGO deal is available at Best Buy with similar terms and conditions, although if you hurry, a free $100 gift card is also up for grabs. You obviously don’t need to pre-order a Pixel 3 or 3 XL two-pack to qualify for the $100 Best Buy coupon freebie and there are virtually no strings attached either. All you have to do is activate your favorite new “pure Google” phone on Verizon with a device payment plan. 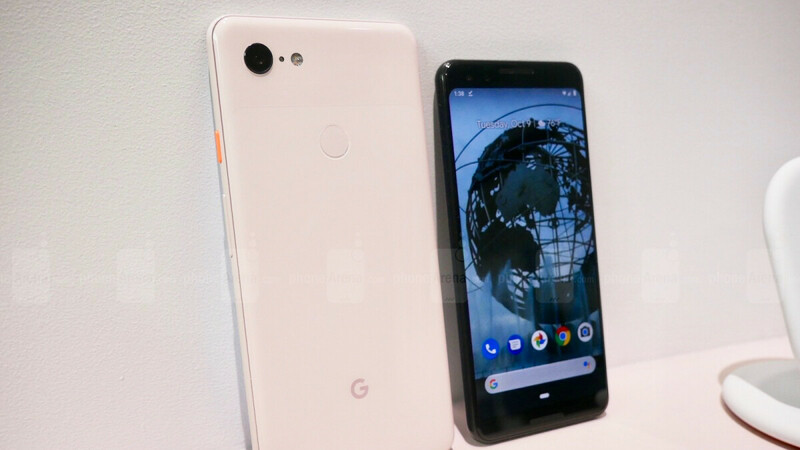 The smaller, notch-less Pixel 3 starts at $33.34 a month for a grand total of $800 with 64GB internal storage space, fetching $37.50 a month for two years ($900 all in all) in a 128 gig configuration. Meanwhile, the Google Pixel 3 XL will set you back at least $37.50 a month, with a 128GB variant going for $41.67 a month, or a grand total of $1,000. Both handsets can be coated in your choice of “Just Black”, “Clearly White”, or “Not Pink” colors, with complimentary gift cards headed your way via email within 2 business days of device activation. All in all, this is a fairly standard special offer on Best Buy’s part, which doesn’t make it any less attractive for early Pixel 3 and 3 XL adopters. Besides, as much as we’d like to tell you differently, this is probably the best type of deal you can expect to see in the foreseeable future.